Diamond White 2018 Mitsubishi Outlander Sport LE 4WD CVT 2.0L I4 SMPI DOHC 16V LEV3-LEV160 148hp 4WD. 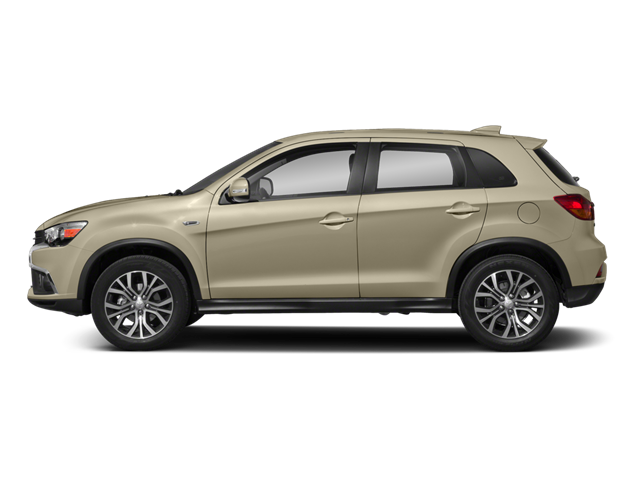 Hello, I would like more information about the 2018 Mitsubishi Outlander Sport, stock# SM0093. Hello, I would like to see more pictures of the 2018 Mitsubishi Outlander Sport, stock# SM0093.